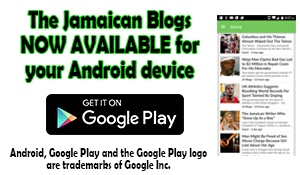 Home » Blogs » ON YAH BIKE! 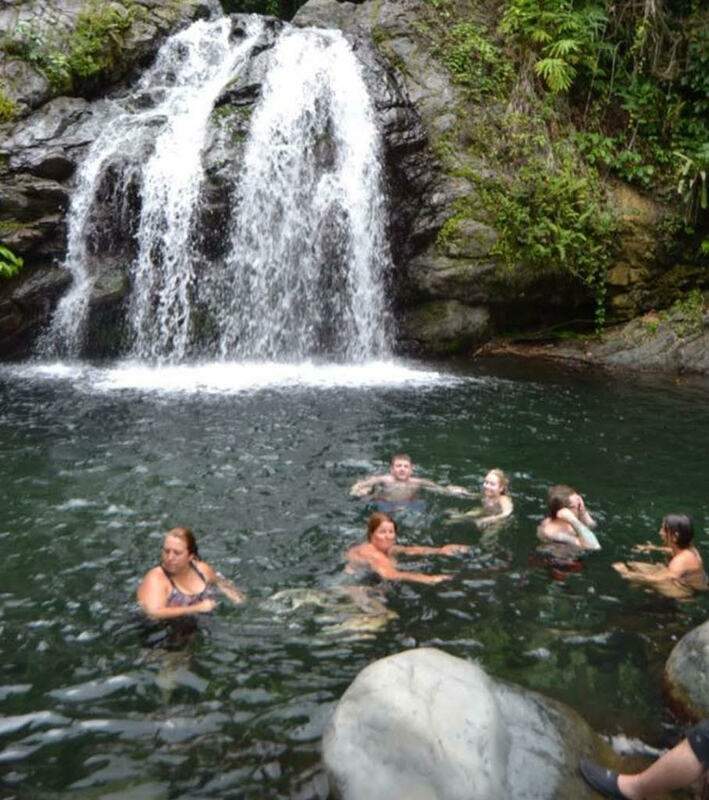 Jamaica is known for many things great and small, but more so for its indelible cultural experiences. Though the focuses are generally on particular cultural outputs, such as music, sporting activities and its exoticism, entrepreneurs are finding new and exciting ways to exploit the resources and richness of this truly diverse nation. It is not only the quintessential tourist destination, but undoubtedly the birthplace of a set of unique cultures, found in both the landscape and its people. The cultural outputs are the most visible, its richness and vibrancy are often the envy of the rest of the world…hence simply described as `paradise`. Ever so often a new trend comes about, which diverts from the norms, giving visitors and natives alike the experiences of interacting and sharing cultural activities. 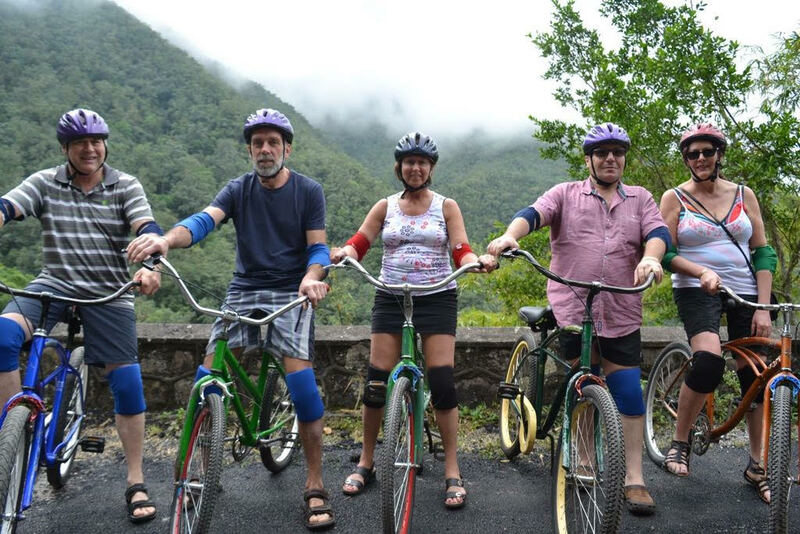 One such trend is the brainchild of wife and husband team, Orlando and Althea Dawkins, who started the Blue Mountain Bicycle Tour in 1991, offering a unique biking experience. 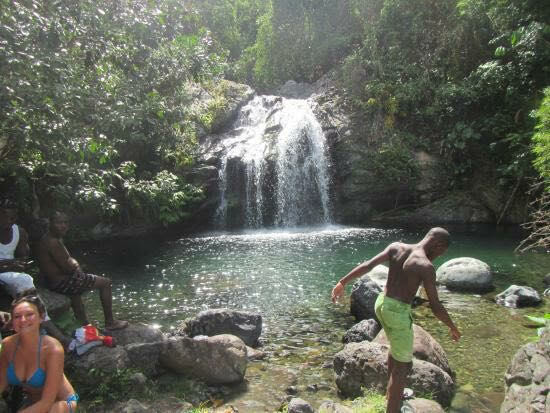 According to Managing Director Althea Dawkins, the concept of touring down the mountain side in Blue Mountain, came out of a misfortune experience of two adventurous tourists, who went biking and ran out of gas. They found it necessary to coast downhill to the nearest gas station. 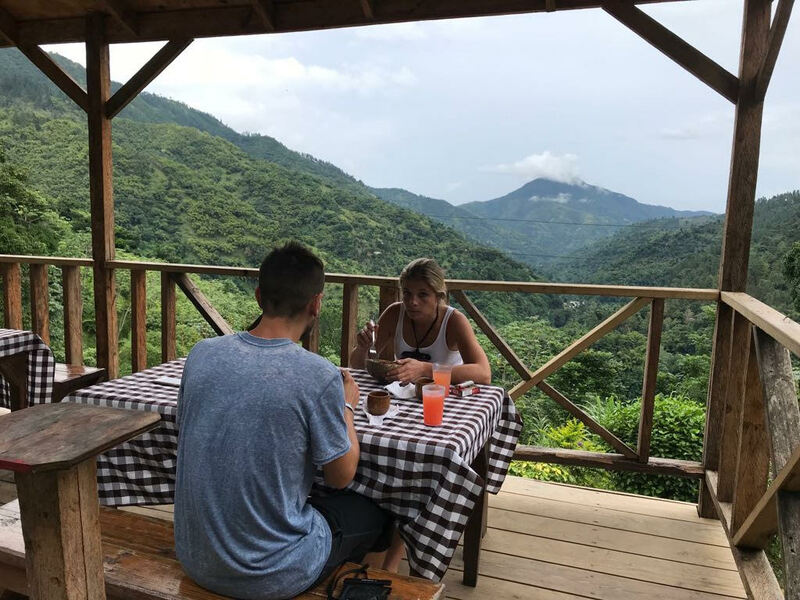 It then dawned on them that it would be perfect to do a tour, where visitors could go to the mountain and use bicycles, to lazily ride down the hill, whilst taking in the beautiful Blue Mountain sceneries. 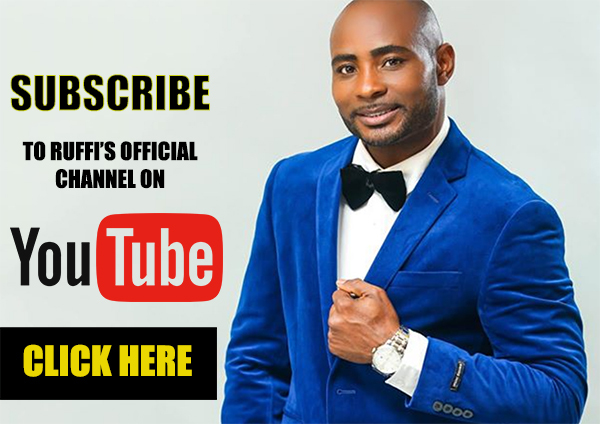 During its 25 years of existence, the company has quickly gained international status, with features in magazines such as, Vogue! This they said is credited to a kind of mantra, based on five key principles: Respect, Trust, Honesty, Integrity and Commitment. The company is also keen on offering a service with a strong focus on environment, building and preserving ‘people’s skills’. This is done through diversifying the experience of the tour, placing emphasis on the enhancement of the quality of life, investing in individual aspirations, so that both locals and visitors benefits from the experiences. 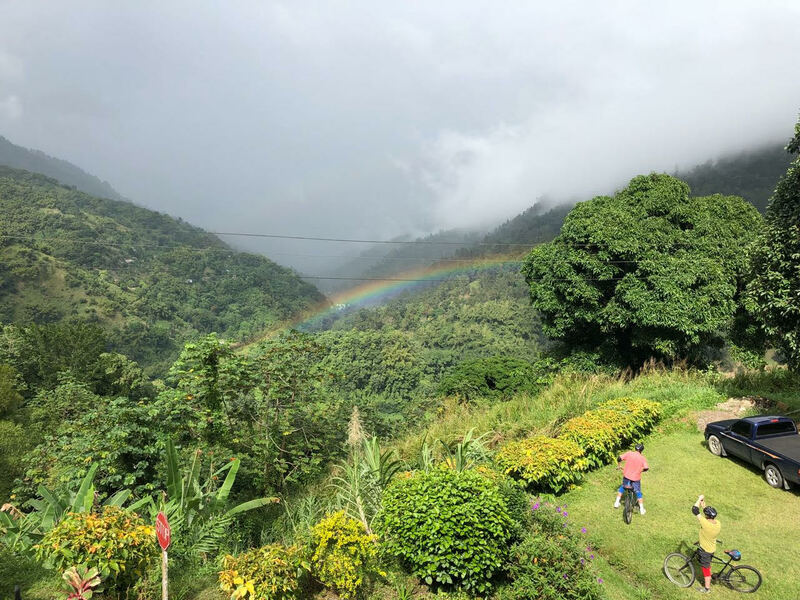 Through such processes, it is expected that Blue Mountain Bicycle Tour will maintain their growing reputation, and be able to continue to offer their unique services, by sharing historical aspects of not just the locality, but sharing a wider knowledge of Jamaica in general. Director of Marketing and co-owner Orlando Dawkins, theorised that more than fifty percent of those that come on the tour, aren’t for the riding, but for the experience of the food, the history and interactions with the locals. That’s a clear indication that Blue Mountain Bicycle Tour is built on, and sustained by a strong sense of community consensus. This is done through what Mr. Dawkins called ‘Community Tourism’, which gives as much access as necessary to the locals. This in a sense ensures a stronger business and a pleasurable relationship, with company, visitors and locals alike. There’s also a strong eco-awareness, thus ensuring that the environment remains unspoilt. This awareness shows the company’s willingness to evolve, whilst taking a lead in the protection and preservation of the Island’s eco-system. This concept is built on the diversification of the company, with a strong developmental focus around community outreach programmes. This is through their support for education in the local areas, rebuilding of houses etc.. One of the main highlights the company claimed, was identifying tangible skills among the locals, which resulted in the training of lifeguards, who have now gained jobs with leading hotels and resorts. 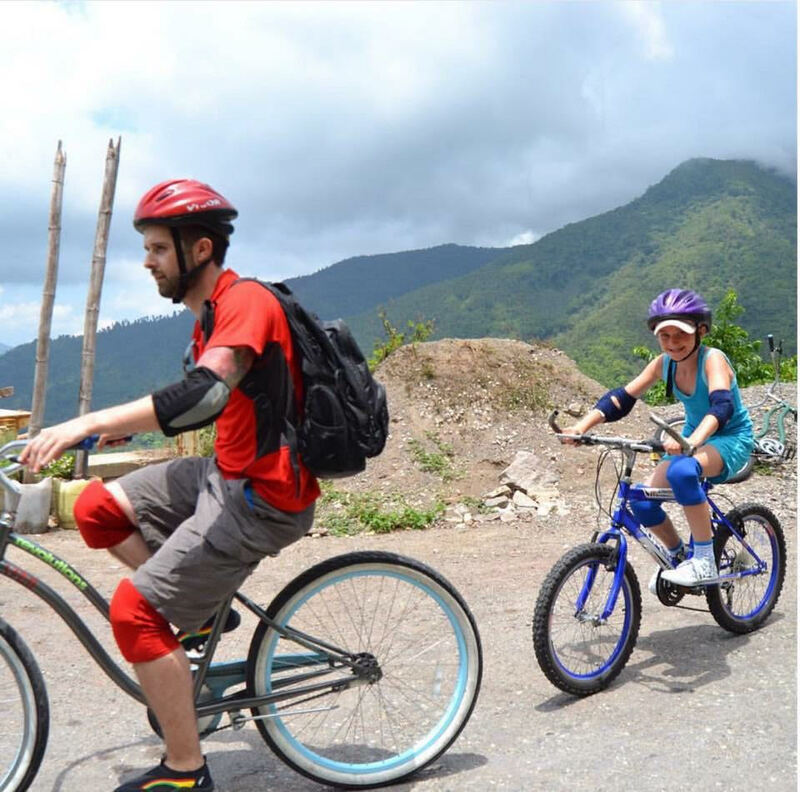 “Yes, it’s a bicycle tour, but what we really want is a Blue Mountain experience, looking at the future of the company, the main focus will be on the continuation of diversifying the tour,” said Mr. Dawkins. 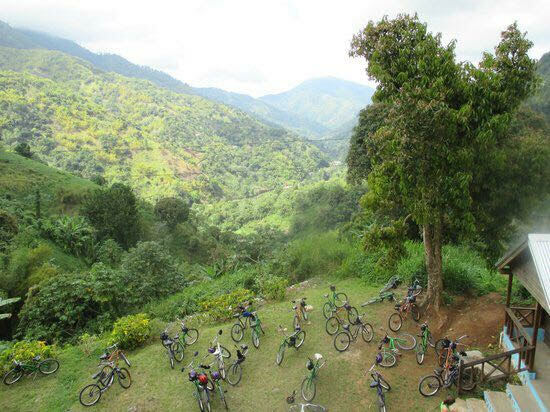 Blue Mountain Bicycle Tour is set to benefit on a government level, which will come by way of support from the Member of Parliament, who ensured the development and proper maintainable of roads. This will eventually enables the businesses expand and further extend the Tour as far as the army training camp, in the Blue Mountains. So, whether you’re a novice, or bear the scars of falling off your bikes a few times…there are well trained staff members to ensure that you get the best experience possible. 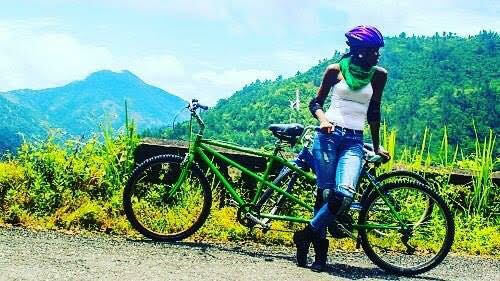 If you’re ever in this beautiful paradise Island of Jamaica, and gamed enough for some new experiences, something not quite so cliché…why not check out Blue Mountain Bicycle Tour, become a part of this cultural experience and jump on yah bike!